Gout Is Deadly Set contains facts about the fatal aspects of gout. 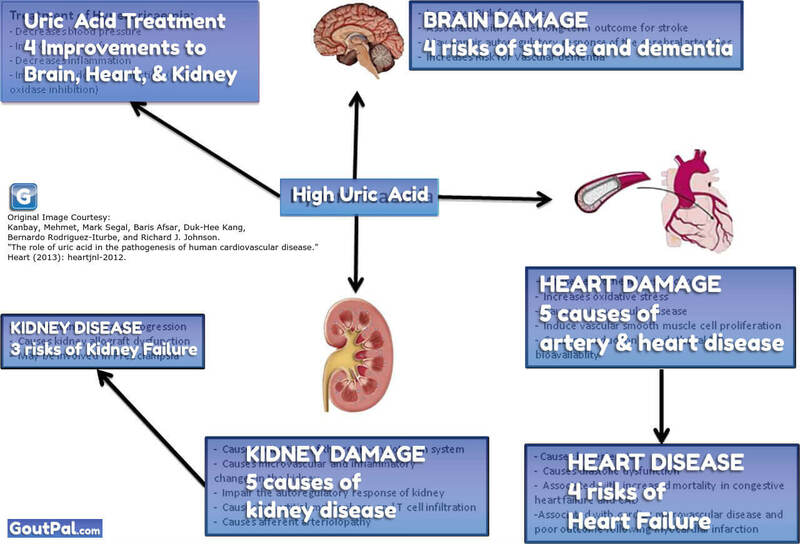 Specifically, that includes explanations about deadly uric acid crystals. My main purpose in providing this information is to encourage gout victims to get their uric acid levels safe. Because the longer you leave it, the greater your chance of early death. 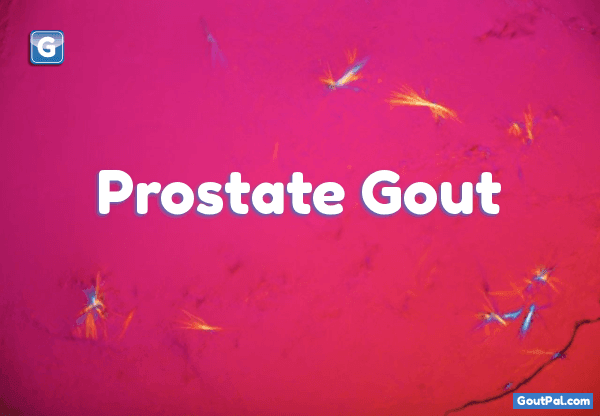 Your best starting point is Can Gout Kill You?